3rd-strike.com | Bioshock turns a decade! 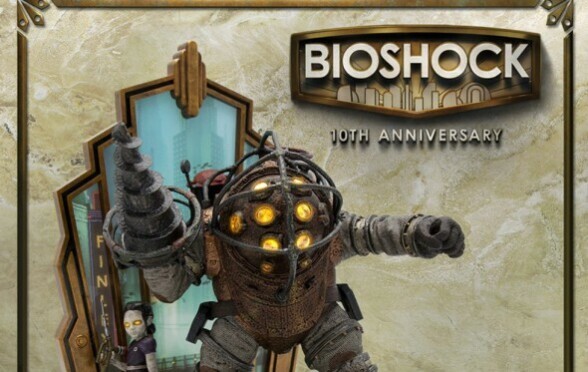 Bioshock was released in 2007 on the 24th of August. It all started a bit like Spongebob, with someone who lived under the sea, A murderous coward, yes yellow was he. To commemorate the occasion 2K released a video, and there’s a party at PAX on the 2nd of September.